Buzzmonitor | Blog | How to measure the impact of a post? How to measure the impact of a post? By monitoring posts with Buzzmonitor, some clients have questions about the total impact metric, shown in the inferior part of the graphics generated on the reports. After all, is the impact calculated by Buzzmonitor by user or by post? For example: a profile has one thousand followers. If in this profile, the brand is mentioned on five posts, the impact will be one thousand or five thousand? The calculation will be made by post, and not by user, so in this example, the impact would be five thousand, since the brand was mentioned five times to one thousand followers. That is: the measurement of the impact is made through the sum of followers on the profile. However, it’s important to remember that every impact is an estimated value, since it’s not possible to precisely measure who saw the post. See on the example below how the impact number is much higher than the total amount of posts and users in each active social media, on the report for the last 30 days. 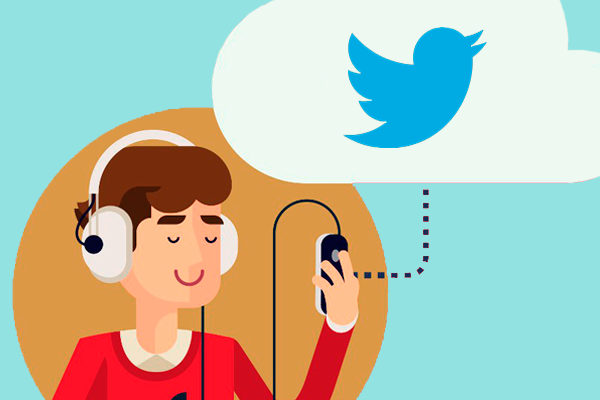 Note that on the example only Twitter, Instagram and YouTube are active, since it’s only possible to measure the impact within these three social media platforms. This calculation is important in the case of posts with different sentiments. If your brand is negatively mentioned inside a profile twice, the impact will be two thousand. On the other hand, is the brand is mentioned positively three times, the impact will be three thousand. With the calculation being made separately according to the post, and not by user, it’s easier to verify the reach from each type of post. During the preparation of the report, it’s possible to track in detail which information you want to have access to, visualizing the impact by sentiment, by topic or in general. That means that through the impact calculation it’s possible to find out the brand’s general impact regardless of the type of post (positive, negative, or neutral), as well as measure the amount of people that were impacted by a positive buzz, for example. Start to measure the impact of your social media posts using Buzzmonitor now! 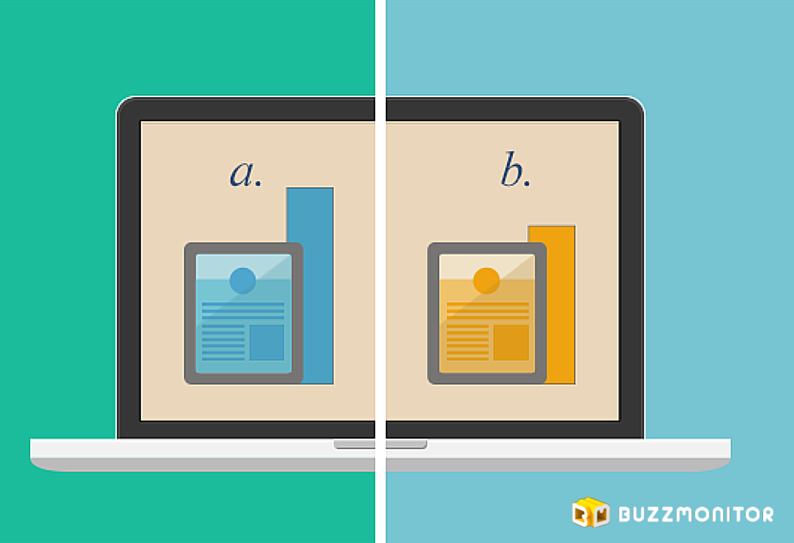 How to carry out an A-B test for your Facebook campaigns? Facebook bots: How to reduce 40% of human service’s demand? Influencer Advocacy: I promise to be faithfull, honor and respect you, in 5 steps!